It is a time-slip novel set in Cornwall, a story of smuggling and much more. This is John's first book to be set in Cornwall. It explores yet another aspect of the strange and supernatural. If you ever go to Cornwall on holiday, or you live there, and enjoy going down to one of the coves for the day you may feel that, somewhere in the past the cove has witnessed events that are very different from lounging on the sand and swimming. 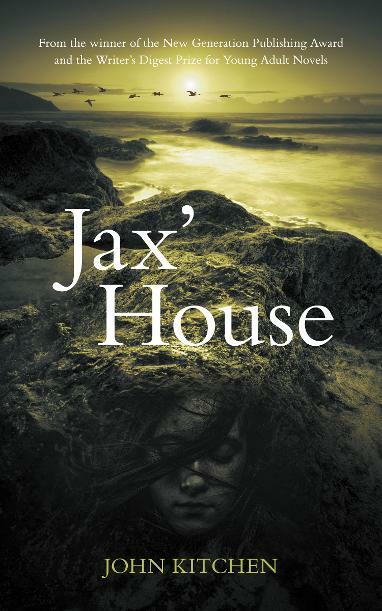 This is how Jack O'Hagan felt about the coast and the village and the house where he has come to live, and through the story he finds out and experiences just what these places are hiding in their secret past.